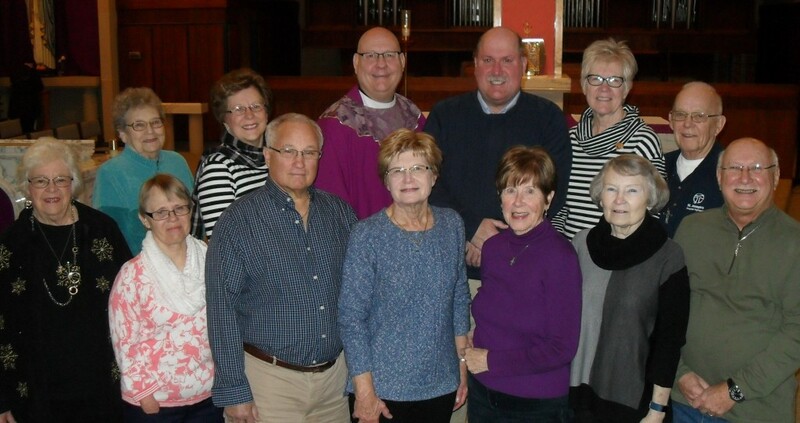 St. Paul parish bereavement-consolation team offers support in a variety of ways. 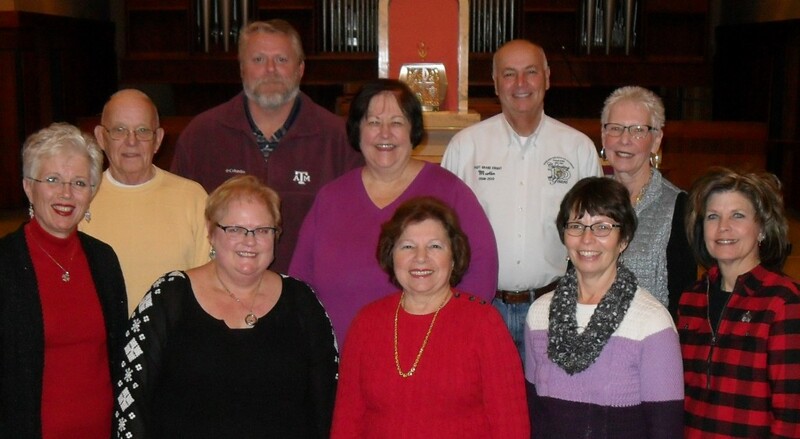 Volunteers are available to offer compassionate listening and to provide additional helpful assistance, such as offering rides to church, or providing a list of recommended books and other resources for those who are grieving. The consolation-bereavement ministry also provides CareNotes, which are short, faith-based pamphlets that address a variety of grief-related aspects. If you would like a consolation-bereavement ministry team member to call you or offer assistance in any way, please contact Derek at (573) 480-0844, or at [email protected], or call St. Paul parish office at 618-654-2339.